“2017 Pledge to Self” Community Acupuncture continues with… “Fridays in February” ~ 3:30-7 pm (except for Feb 17, which has been rescheduled to Monday, Feb 27). It’s a great way to support your health goals for 2017, de-stress after a long week, or try acupuncture for the first time. Feel free to come on your own or bring a friend. Text ahead for reservations, if possible: (207) 266-8633. Suggested donation is $20, but any donation is accepted and appreciated. 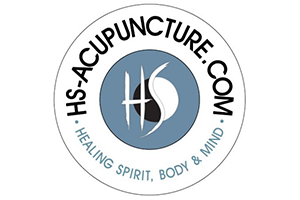 HS-ACUPUNCTURE.COM, 54 Cumberland St #2, Brunswick.